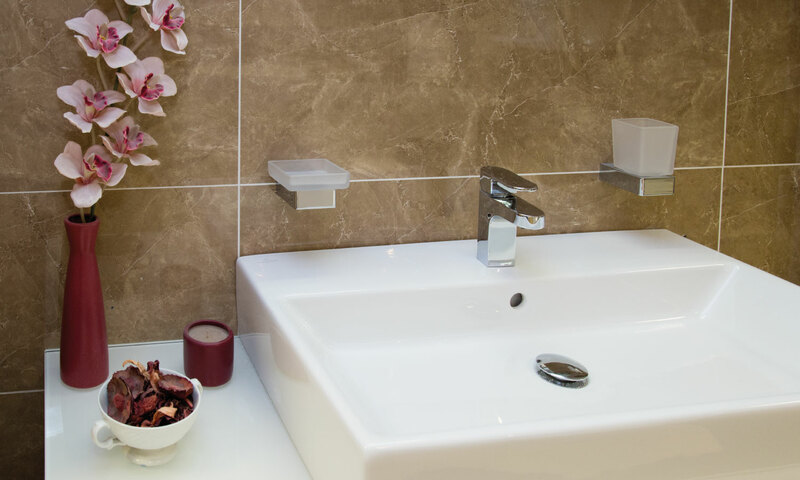 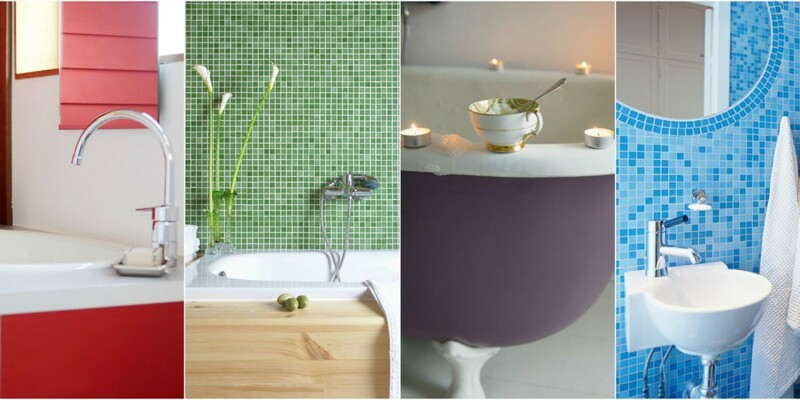 Bubbles Bathrooms and Tiles based in Basingstoke, offer quality, stylish and reliable bathroom design, supply and installation. 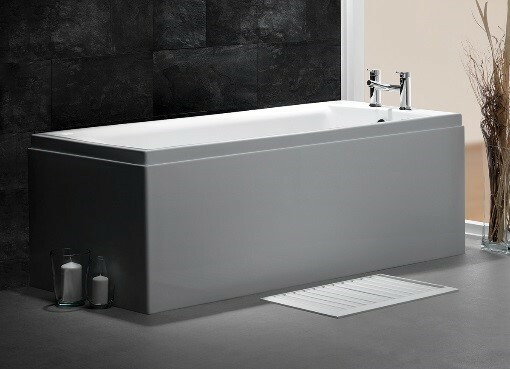 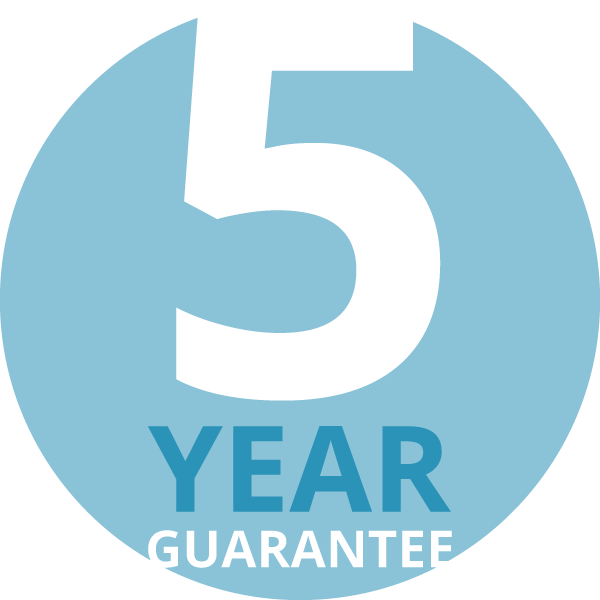 All of our bathroom installations come with a 5 year installation warranty and minimum 5 years manufacturer’s guarantee. 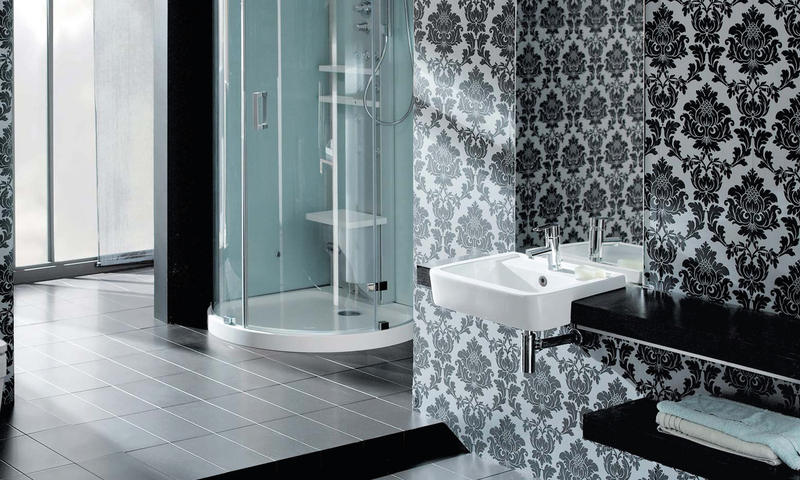 We pride ourselves on the quality bathroom fitters we have. 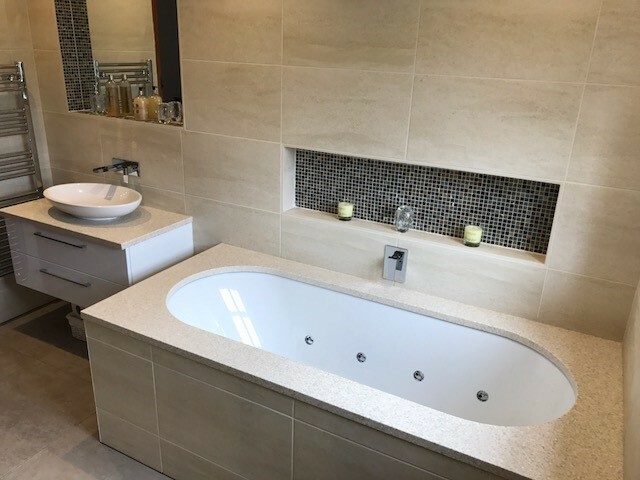 Come and visit our two storey Hampshire bathroom and tile showroom where our knowledgeable and friendly staff can use their 40 years of experience to help you make the best choices for your home. 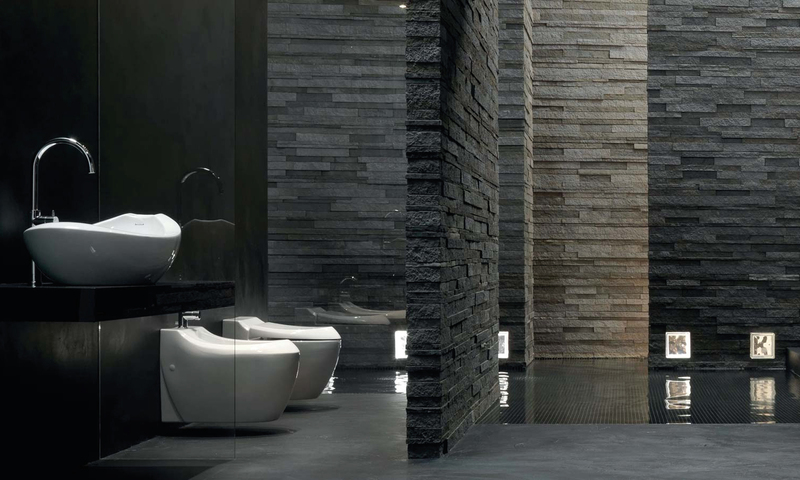 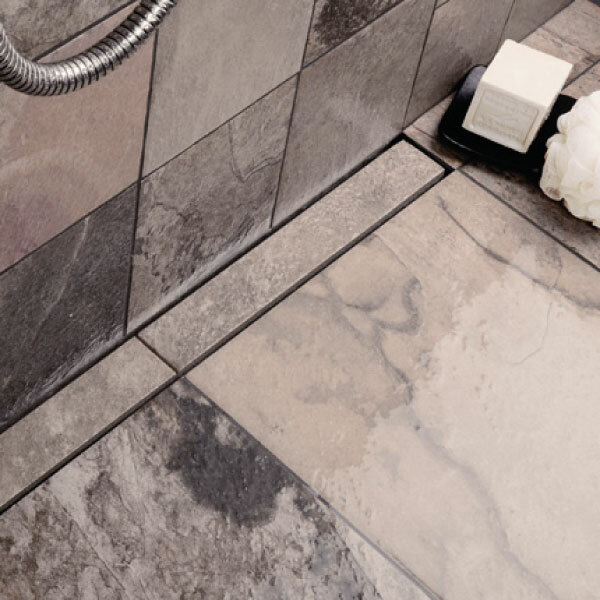 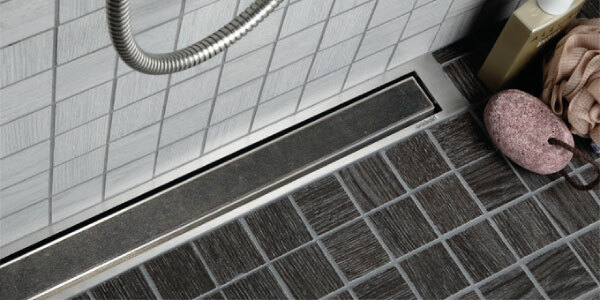  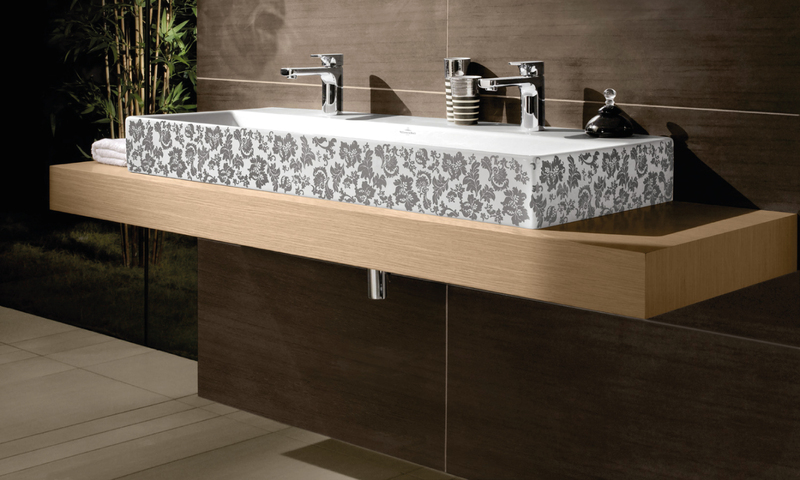 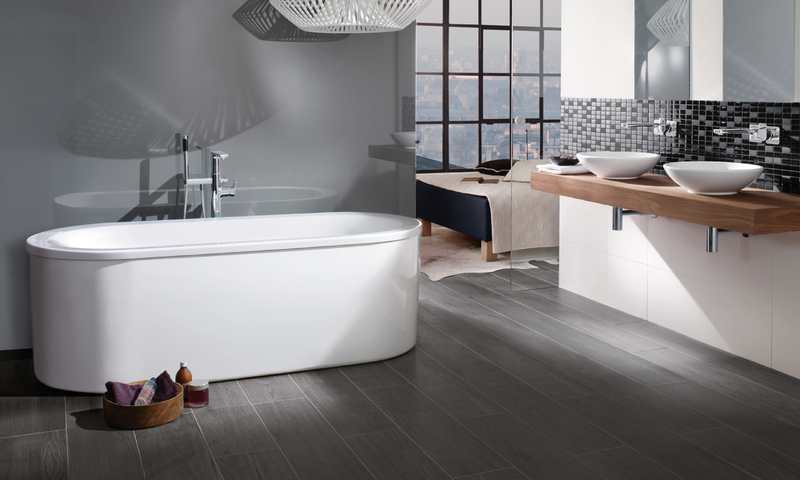 We also stock an extensive range of tile brands, including Porcelanosa and Villeroy & Boch, so you are guaranteed to find your perfect tile on one of our 100 large display boards! 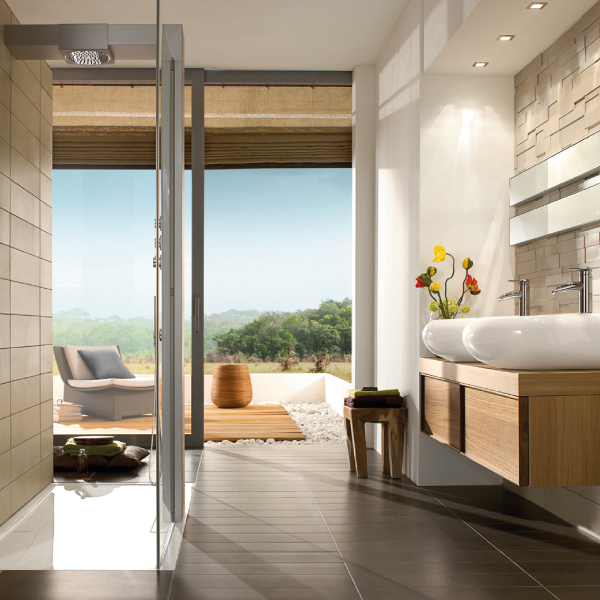 Drop us a message using the form below and a member of our expert team will swiftly deal with your query.